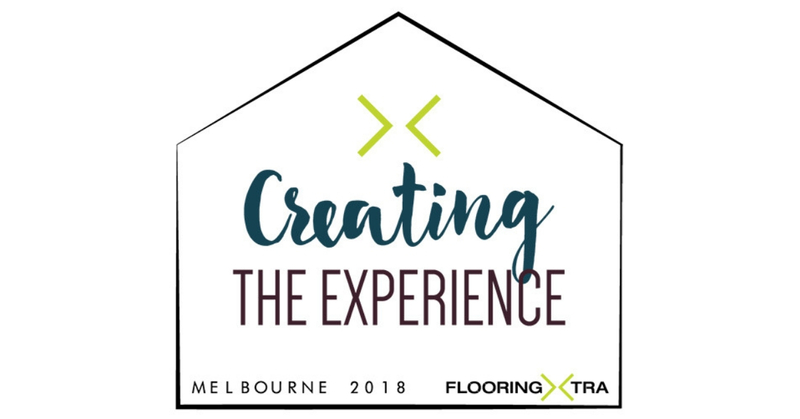 Flooring Xtra store owners across Australia come together once a year to share ideas, learn about new products and generally enjoy the company of like-minded business owners. 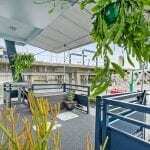 This year the conference was held in Melbourne within the beautiful Rialto building. 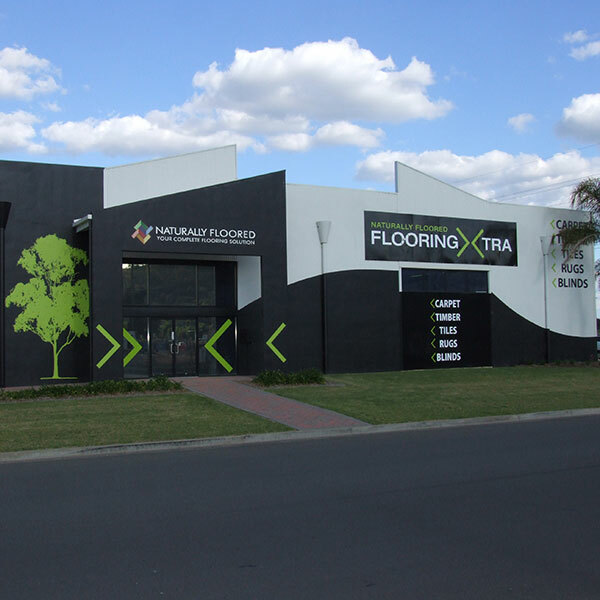 One of the most anticipated and enjoyable elements of the conference is the awards ceremony, where within each state a stand-out showroom is recognised for their outstanding business achievements. It’s a special moment for the winners and we spoke to each of them about their recent win. 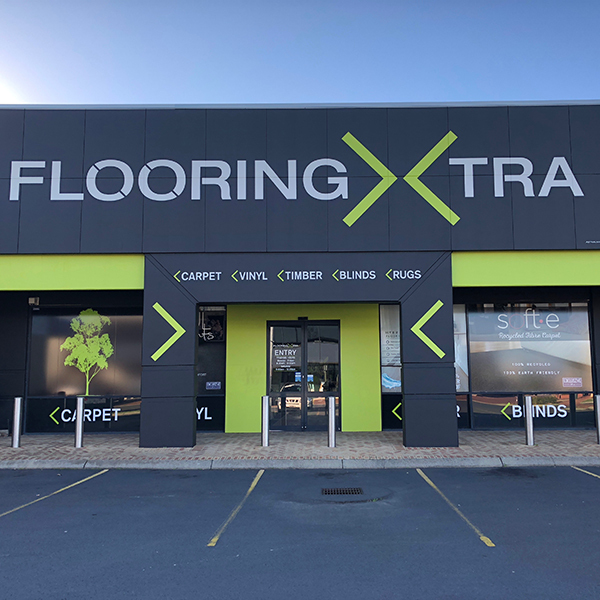 Adelaide City Flooring Xtra may have only been in business a short while, but their efforts and success have not gone unnoticed and they were rewarded with South Australian Store of the Year. 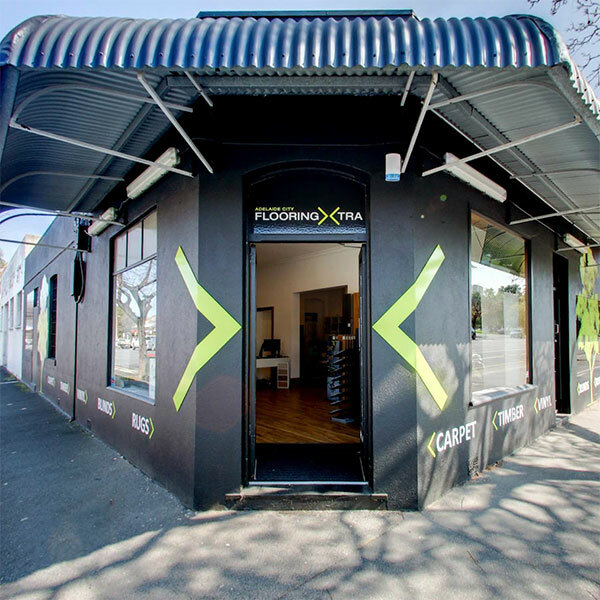 Business owners Jesse and Emma believe their hard work has paid off. 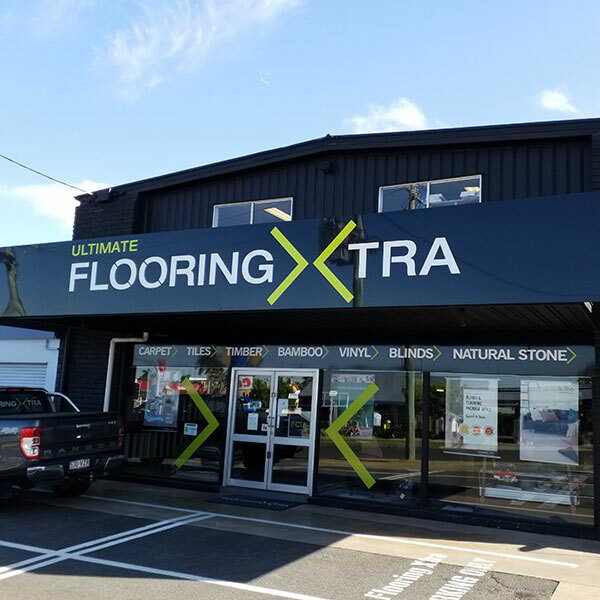 “For me, I feel like this award is recognition of all the hard work, extra hours and the attention to detail that myself and Emma have put into everything that we have done over the past twelve months and our first year of business.” Said Jesse, of the win. 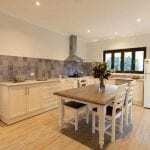 Congratulations to all of our store winners across Australia! 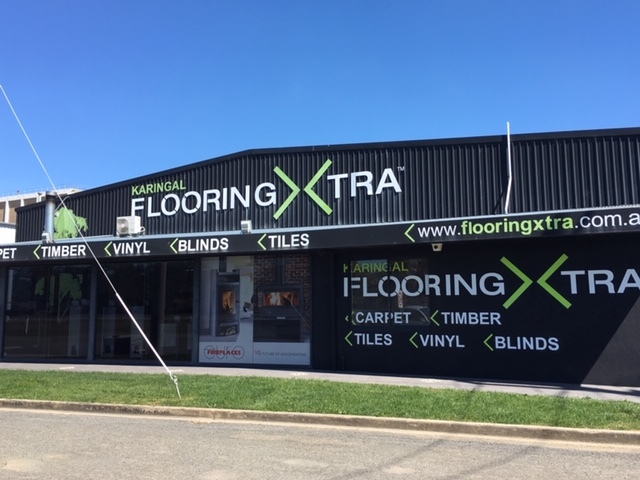 Enjoy the recognition of a year’s worth of exceptionally hard work and dedication to your Flooring Xtra business!